The front or rear axle shafts which directly drive the wheels. The mileage of the vehicle is commonly listed in the description. 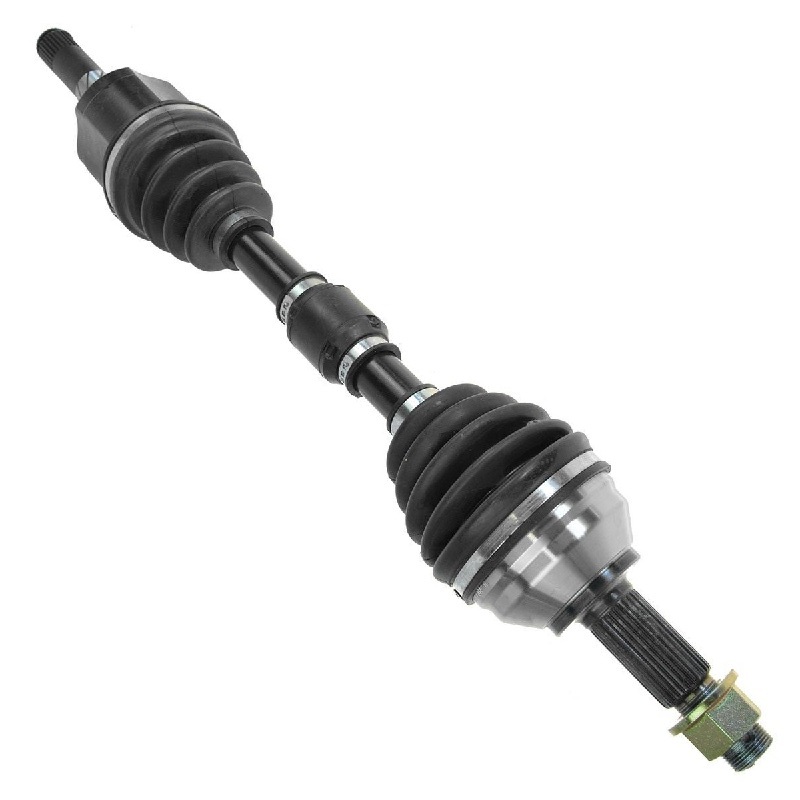 Rear drive shaft or front drive shaft which connects the transmission or transfer case to the differential.